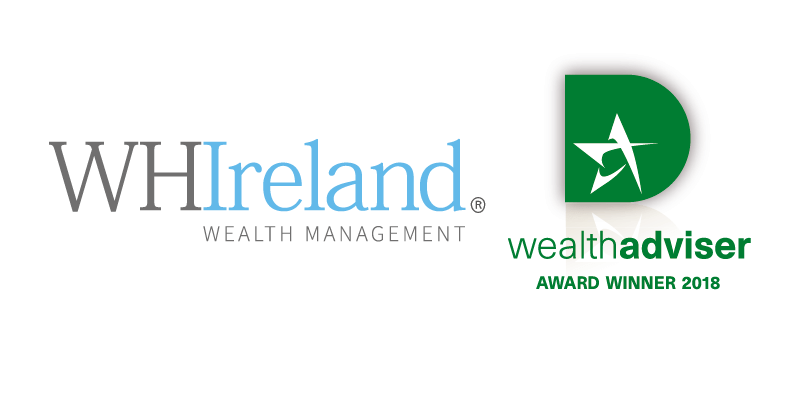 We are delighted to have been named ‘Best Domestic Clients Team’ for the second year running at the Wealth Adviser Awards 2018. The prestigious title is a further recognition of the benefits of superior client service combined with bespoke discretionary and advisory investment management services to a diverse range of clients including individuals, corporates, trustees and large institutions. The annual Wealth Adviser Awards recognise excellence among wealth managers and service providers from across the UK and its Crown Dependencies in a range of categories covering the entire wealth management sector. Nominees, which include some well-known names, are judged on a peer review basis, with Wealth Adviser readers, including institutional and high net worth investors, managers and other industry professionals, voting online.